The Year of the Monkey begins today, and friends in the Chinese community are opening the doors of the Shanghai restaurant for a wingding fundraiser on Friday Feb. 19. Celebrations around the lunar new year last for two weeks. This year’s astrological animal is the monkey, in the fire element. Wearing red underwear will bring good luck to people born in the Year of the Monkey. 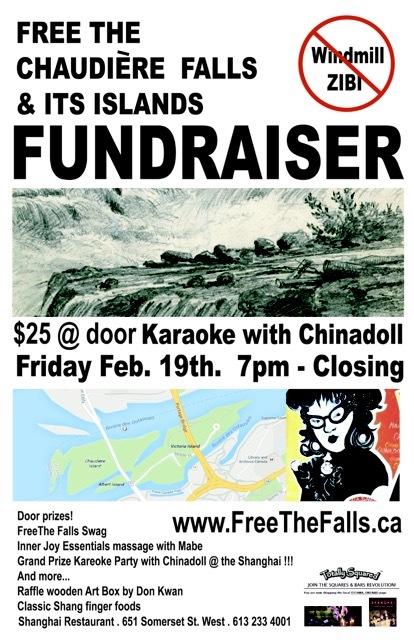 You can keep the new year’s fire burning by attending this fundraiser at one of Ottawa’s best Chinese restaurants, in the heart of Chinatown. Please tell your friends! Circulate all the details from our event posting.